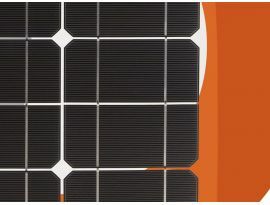 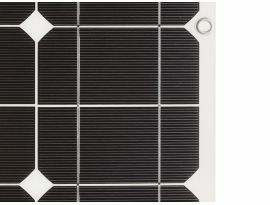 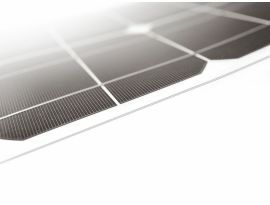 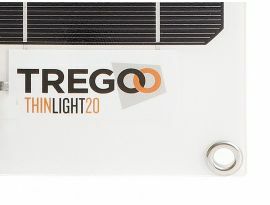 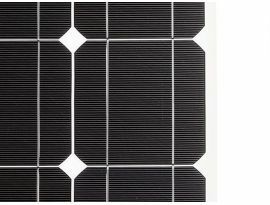 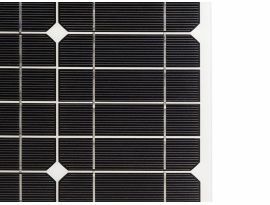 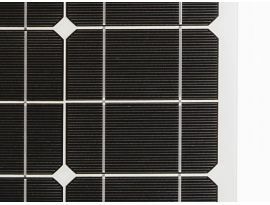 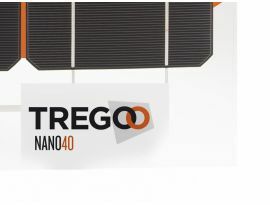 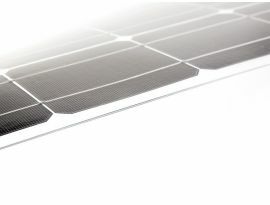 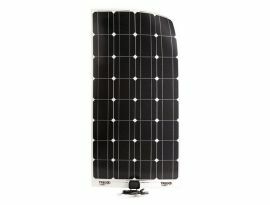 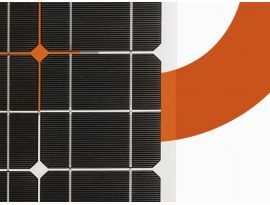 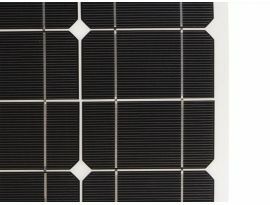 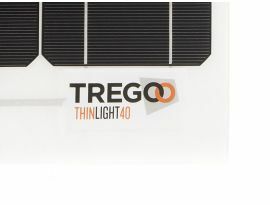 The thin film solar panels, designed and produced by Tregoo, consist of mono-crystalline modules, are characterised by excellent performances, flexibility and high resistance to atmospheric agents. 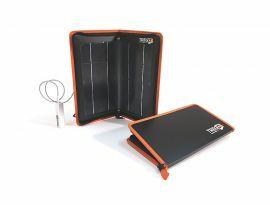 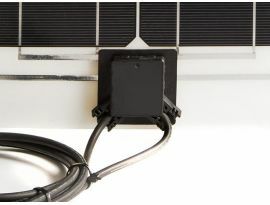 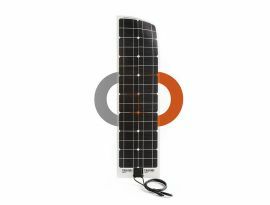 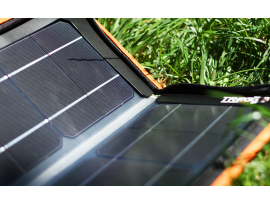 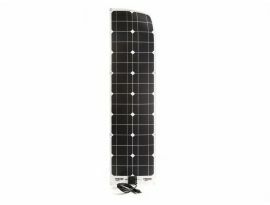 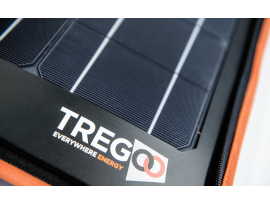 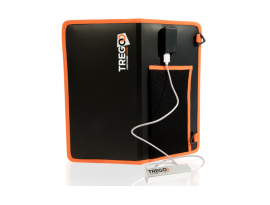 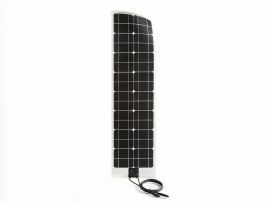 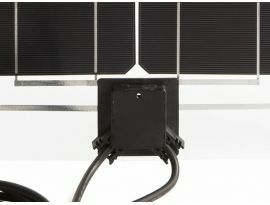 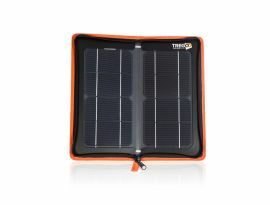 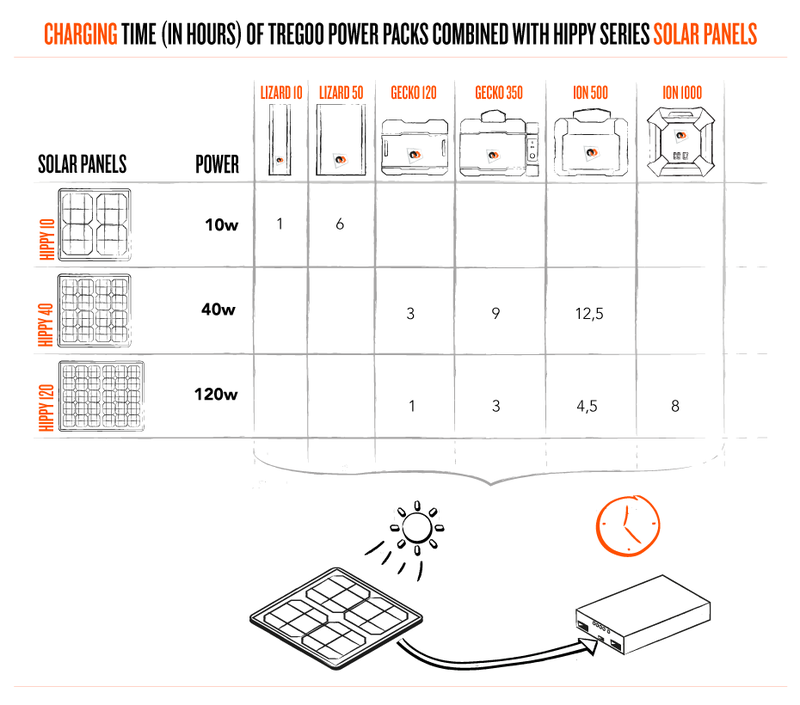 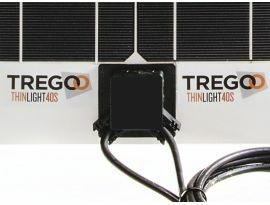 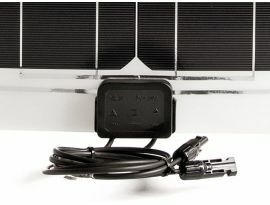 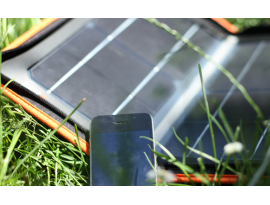 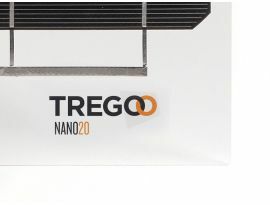 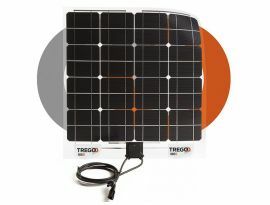 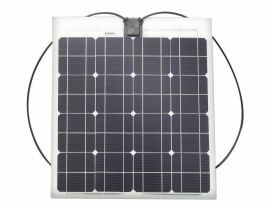 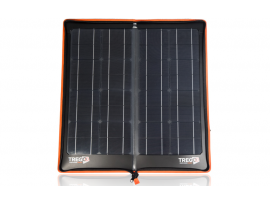 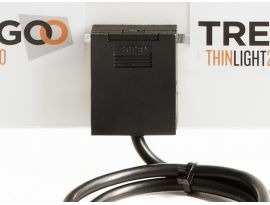 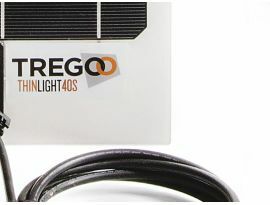 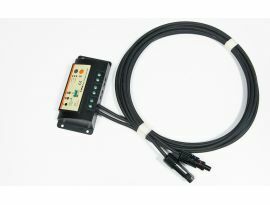 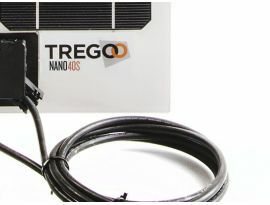 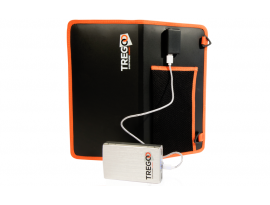 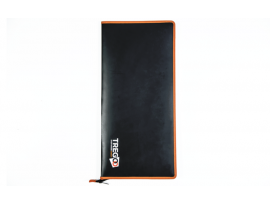 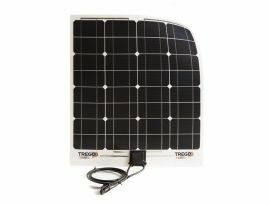 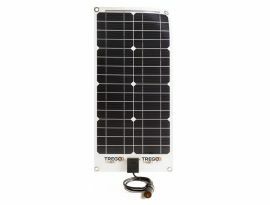 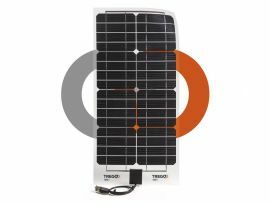 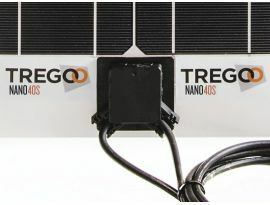 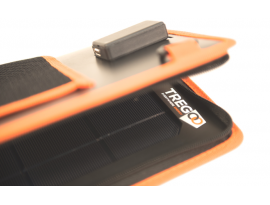 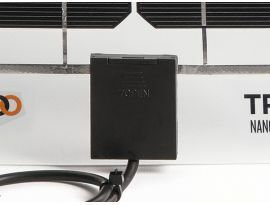 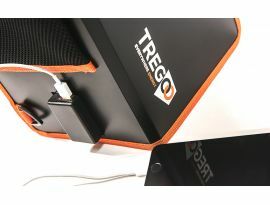 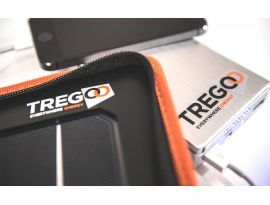 The Tregoo solar panels are made of thermoplastic technopolymers provided with high physical-mechanical characteristics. 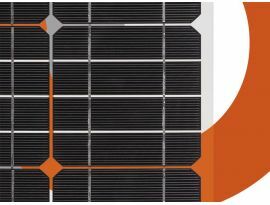 The structure and the raw materials of these solar panels make them eight times lighter and thinner than the rigid panels in crystalline silicon. 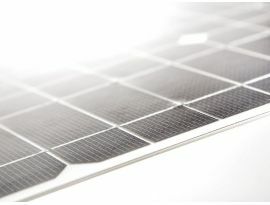 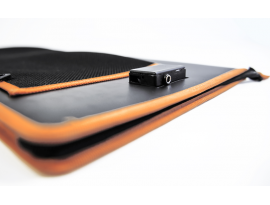 Their efficiency is almost three times better than other thin solar panels in amorphous silicon and they are also made of totally recyclable plastic materials.